House Calls by Michelle Celmer -Physical therapist heroine finds herself working with an ornery doctor recovering from a gun shot wound. A doctor she's had a crush on for ages. Wild Oats by Pamela Morsi - A hero not ready for marriage propositions the most notorious woman in town (she's ::gasp:: divorced!) looking for an affair. Naturally, they fall in love. Entertaining Mr. Stone by Portia Da Costa - Reformed party girl takes office drone job only to fall under the spell of her mysterious boss. John Riley's Girl by Inglath Cooper - Heroine comes home for high school reunion and reunites with the man she left behind. A Convenient Proposition by Cindy Gerard - Reunion between a brain-dead ninny knocked-up heroine and a too-good-to-be true saccharine beta hero. Blergh. One Night In Texas by Jane Sullivan - Secret agent hero comes storming back into heroine's life after she discovers everything he claimed to be was a lie. Never Love a Lawman by Jo Goodman - A door-stopper of a western romance featuring a new-to-town heroine with a mysterious past, and the hunky town sheriff. Hell for Leather by Beth Williamson - Sizzling sexytimes between straight-shooting heroine and a hero running from his past. In the Shelter of His Arms by Jackie Braun - Down-on-her-luck, never had much of anything heroine falls for dreamy beta hero. My Heroes Have Always Been Cowboys by Lorraine Heath, Georgina Gentry & Teresa Bodwell - Lorraine Heath returns to the western sub genre with a great short story. Collection is rounded out by an "OK" Bodwell entry and an unreadable one by Gentry. To Find You Again by Maureen McKade - A solid and emotional western from McKade featuring a romance between two outsiders. A Town Called Christmas by Carrie Alexander - Single and pregnant heroine finds herself spending her family Christmas with her brother's Navy pilot buddy - a guy who just got a Dear John letter. 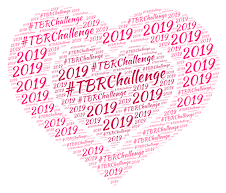 And remember, it's not too late to sign-up for the 2011 TBR Challenge (I'm taking over hosting duties from Keishon this year). Check out the information page for all the details, and how to sign-up. I should really do this. My TBR is so out of control I'm discouraged from getting new books. 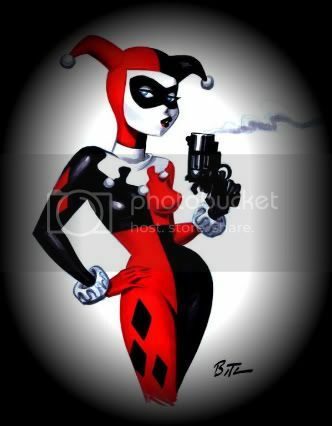 My sticking point is where I would post my monthly comments. I suppose I could use Twitter, but I don't know how I'd provide a link at signup. 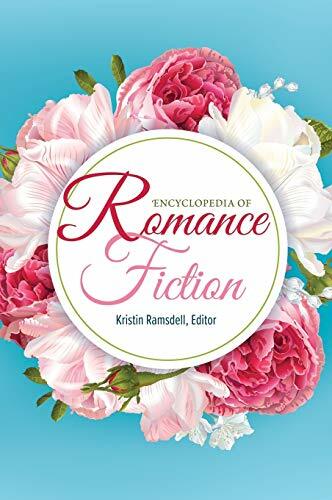 Amy: Well you'll notice I read 6 category romances - LOL. Janet W: Can't believe it: I bought 4 of the 12 books you reviewed for the TBR challenge based on your recs. Bet you can guess which ones (hint: cowboys & beta heroes). Janet: Ooooh, please tell you got your hands on the Morsi! 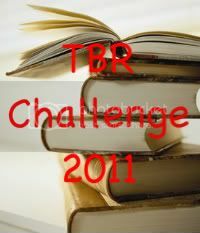 That was really the cream of the TBR crop last year.